The company unveiled two new mixed-reality smartglasses at CES 2017. 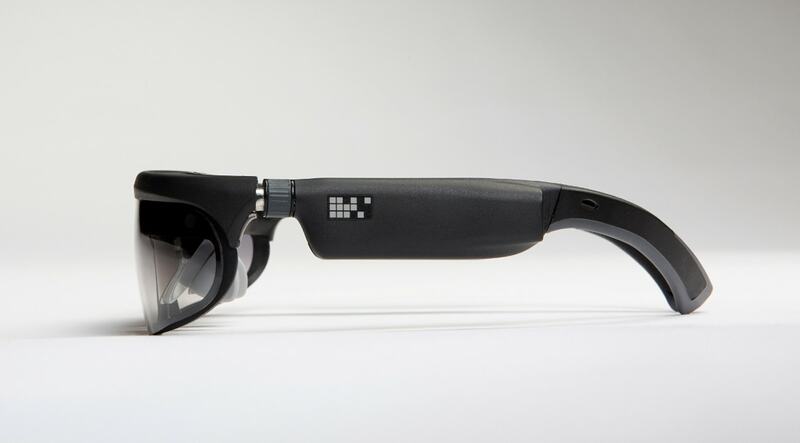 The name Osterhout Design Group (ODG) might not sound all that familiar, but it has unveiled two mixed-reality smartglasses at this year's CES. These new devices, called the R-8 and the R-9, are two of the first wearables powered by Qualcomm Snapdragon 835. They're both capable of augmented and virtual reality overlays, though the R-9 has more-sophisticated features to go with its higher price point. It has a 50-degree field of view and 1080p resolution, whereas the R-8 has a 40-degree FOV and a 720p resolution. Further, it functions as a development platform for mobile AR and VR, as well as smartglass applications. A Qualcomm blog post that leaked yesterday revealed that the Snapdragon 835 chip reduces the lag between motion tracking and what you see on screen, lowering the chances of triggering motion sickness. It also improves positional audio for more-realistic experiences. These features make the new smartglasses promising successors to the company's R-7 headset, which you might have heard of if you followed Pokémon Go news last year: ODG created an unofficial port of Niantic's game for the device in mid-2016. The company's experience goes back further than the R-7, though. 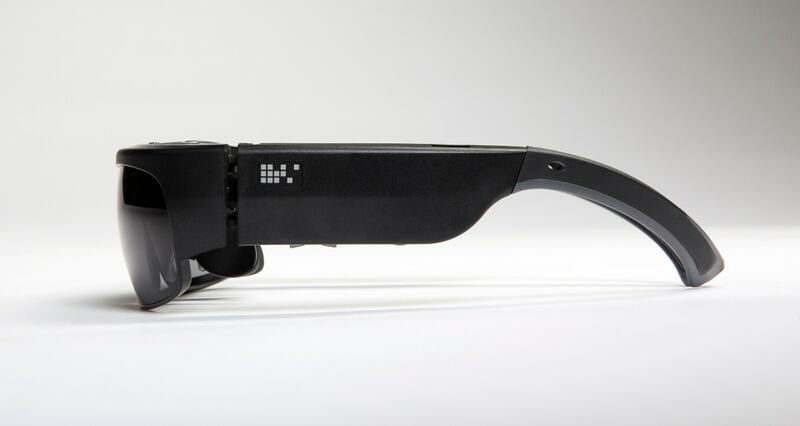 In fact, the odd Mini AR goggles it created in collaboration with Qualcomm and BMW was based on an even older pair called (you guessed it) the R-6. The good news is that the two new devices will be much more affordable than the $2,750 R-7. ODG plans to start shipping out the R-9 as soon as the second quarter of 2017 for $1,799. The R-8 will be available sometime in the second half of the year for less than $1,000. Update: We've had a chance to try them on, and they're surprisingly pretty comfy! We've also learned that the R-8 is the more consumer-friendly version of the two while the R-9 is designed to be for enterprise use. We'll have more impressions of them soon, but for now check out our sweet photos above.